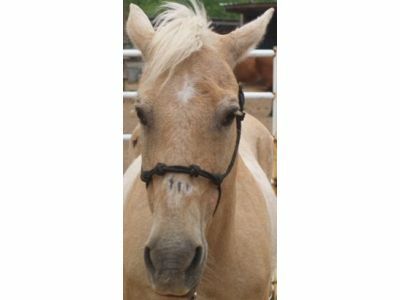 Barney is a 10 year old Palomino. 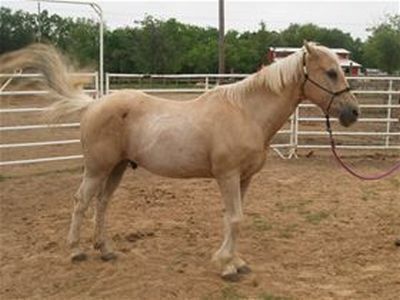 He is adjusting to blindness on his right side and is rather timid in nature. Barney needs someone to work with him in a consistent gentle manner to build up his trust. 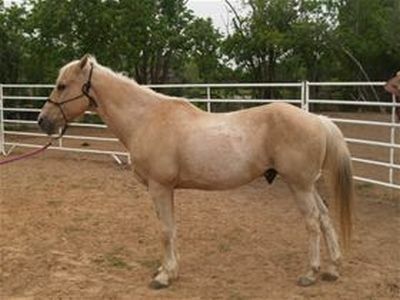 With about 30 to 45 days of re-training for his condition, he will make a fine pleasure riding horse.